OLYMPIA – The state House passed legislation today phasing out super-polluting greenhouse gases that are thousands of times more damaging to the climate than carbon dioxide. House Bill 1112 aims to reduce greenhouse gas emissions from hydrofluorocarbons, or HFCs, which are used as commercial and industrial refrigerants and foam-blowing agents. Safe and cost-effective alternatives already exist. The 2017 book, Drawdown, identified an HFC phase-out as the biggest single action the world can take to reduce global warming. 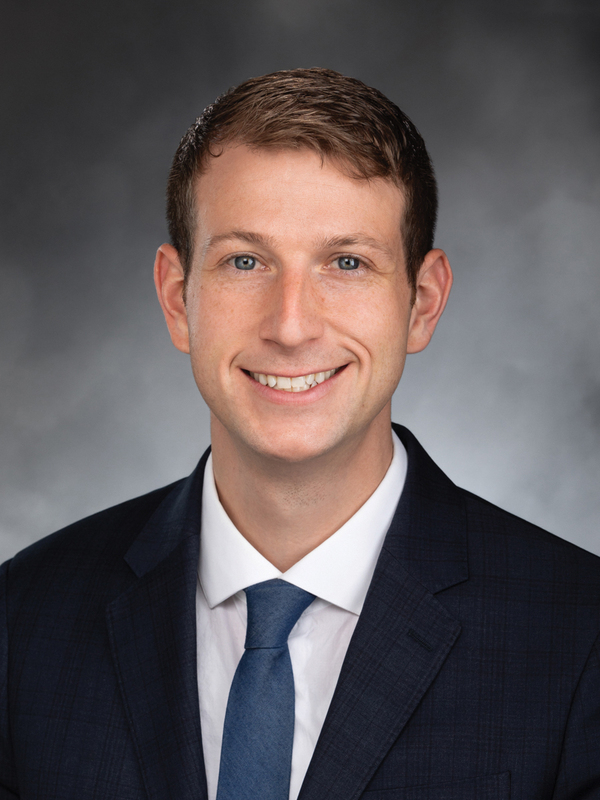 “Washington is taking the lead in transitioning away from these harmful gases because we cannot rely on the federal government to act on climate by regulating pollutants,” said Rep. Joe Fitzgibbon, D-West Seattle, who is sponsoring the bill. California, Maryland, Connecticut, and New York are also moving forward to phase out HFCs. HFCs came into use as an alternative to chlorofluorocarbons, or CFCs, which every country in the world agreed to phase out in the 1987 Montreal Protocol after they were found to deplete the earth’s ozone layer. HFCs do not have an ozone-depleting effect. However, HFCs contribute greatly to climate change. HFCs have a global warming potential ranging between one thousand and nine thousand times the global warming of carbon dioxide. At a time when climate change increasingly endangers Washington state’s economy, environment, and quality of life, eliminating these super-pollutants is a smart and cost-effective preventative measure. The 2016 Kigali Amendment to the Montreal Protocol committed the world to eventually phasing out HFCs. However, the Trump administration has failed to submit the treaty to the US Senate for ratification. The bill is part of a package of climate-related bills under consideration in the House that put Washington on a solid path to a cleaner, greener future. Other measures still in play deal with clean fuels, clean buildings, and clean electricity. House Bill 1112 now heads to the Senate for consideration, where its companion bill, Senate Bill 5426 by Sen. Mark Mullet, is in the Rules Committee.